After driving all of the 2009 Sport Utility Vehicles seen below, I have ranked them from my favorite to my least favorite. On thing is for sure – the sport UTV market is much more exciting for 2009 than it was for 2008. 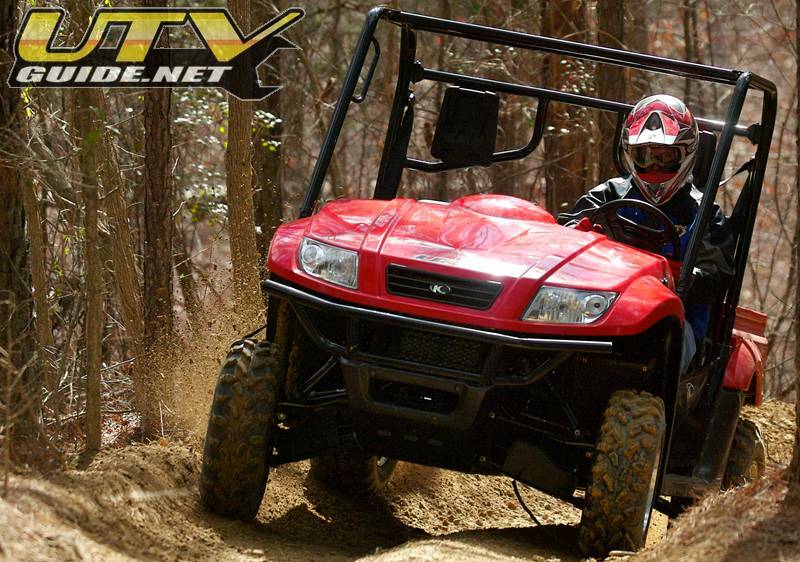 The 2009 Teryx is simply the best all-around UTV on the market right now. The addition of EFI and better shocks for 2009 have really refined this UTV into a great side x side. 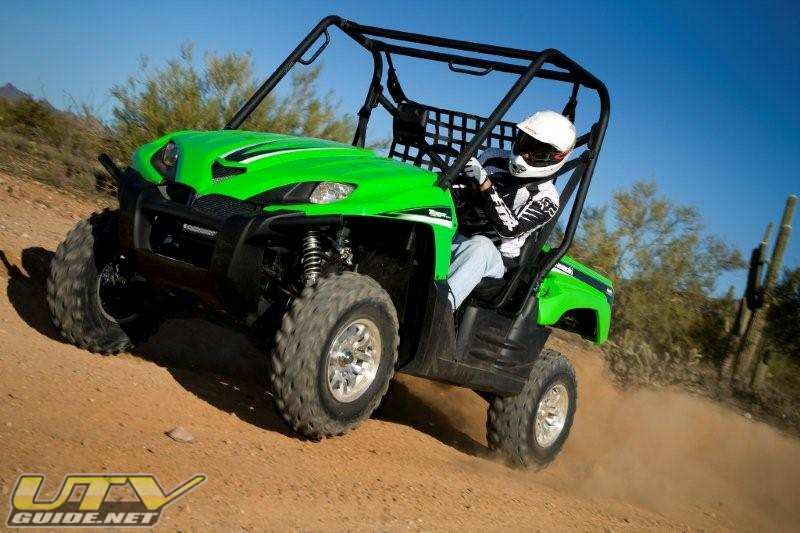 The Kawasaki Teryx is widely accepted by aftermarket manufacturers that build roll cages, bumpers, long travel and performance parts. Polaris adds factory long travel with adjustable Fox shocks for their RZR S. The RZR S is a great machine for more of a pure sport environment. 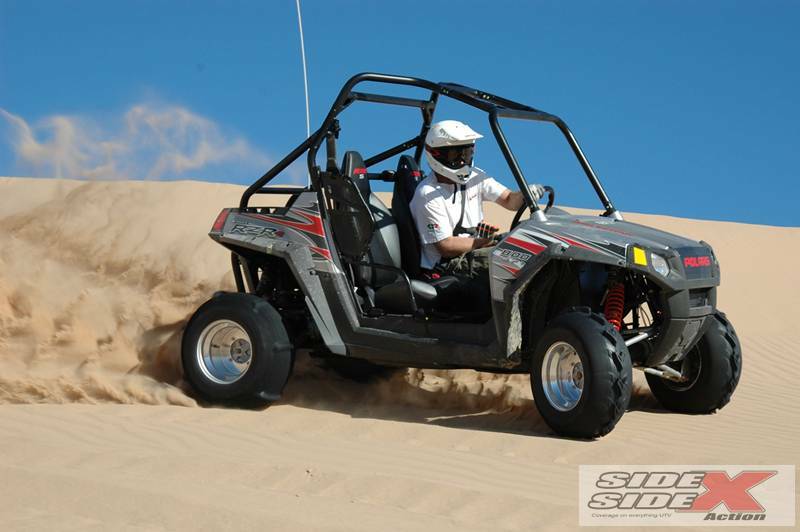 Fast and nimble, the RZR S is very much at home in the dunes. If you are looking for a great dune/trail UTV, and you aren’t worried about being able to haul much in the bed, the RZR S is a top pick. 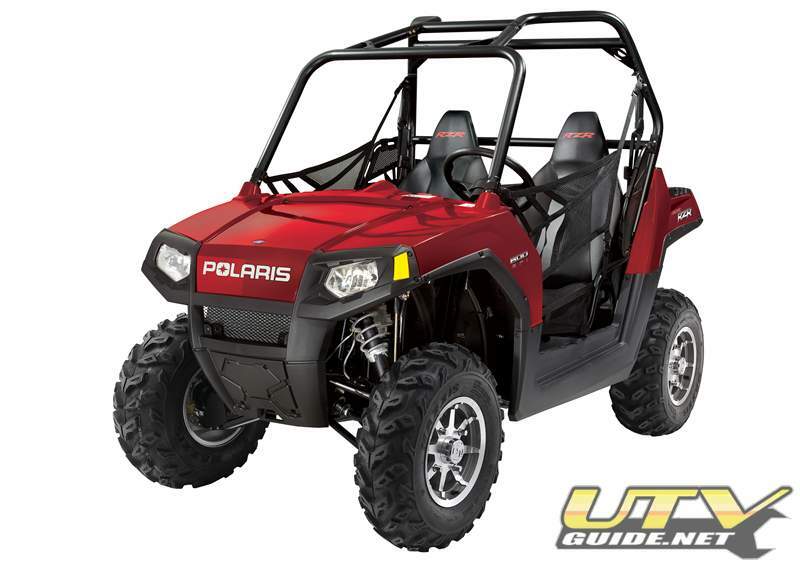 The Polaris RZR S is widely accepted by aftermarket manufacturers that build roll cages, bumpers and performance parts. The 2009 Prowler 1000 is a completely new model this year and features the biggest engine with the most horsepower. If you are looking for pure engine performance, look no further. The v-twin 951 cc Prowler XTZ is fast. I am not a fan of the roll cage, and even though the Prowler 1000 sits 2 inches lower than the Prowler 700, it still feels like you are sitting up too high. I can see inexperienced drivers getting into trouble behind the wheel of this UTV. It just goes way too fast for the stock roll cage and seat belts. The Arctic Cat Prowler 1000 just hit dealer showrooms in December 2008, so it will take a while for aftermarket products to be designed and produced. But from what I has heard, there will be quite a few long travel kits and roll cages available by Spring 2009. And since the Arctic Cat Prowler 1000 has the biggest engine, expect the performance parts to be a big hit. 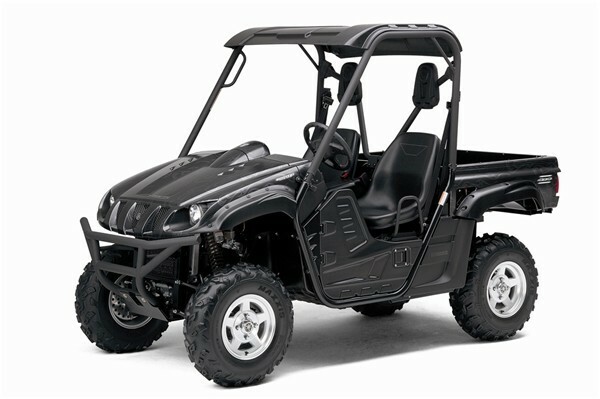 Not much new for the 2009 Yamaha Rhino, and the Rhino has been passed up by several models. 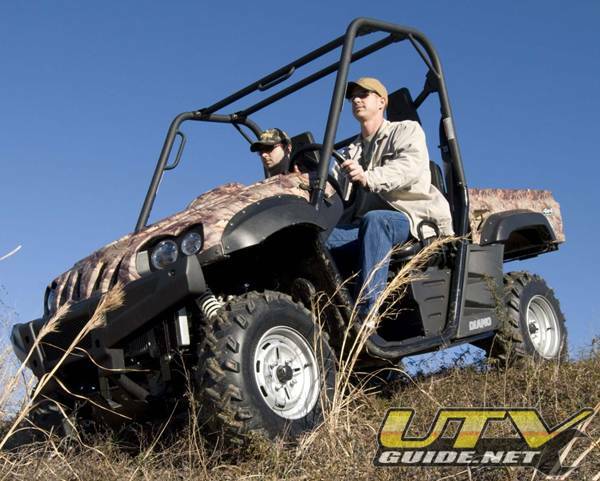 The 2009 Rhino is still a very versatile and time tested UTV, but it is time for an update. The Yamaha Rhino is widely accepted by aftermarket manufacturers that build roll cages, bumpers, long travel and performance parts. The Rhino set the stage for all other sport UTVs to follow and it has been a pretty stable vehicle so aftermarket parts are plentiful. 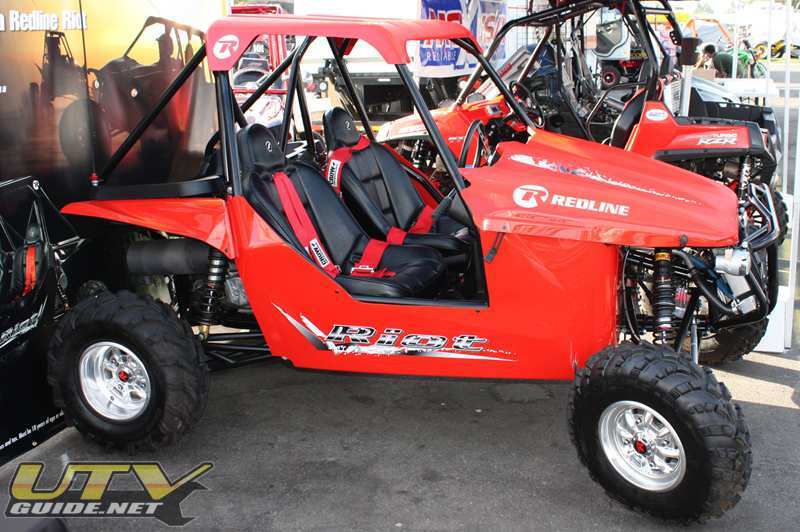 The Redline Riot is a new entry that is different that all the other UTVs. There isn’t anything utility about the Riot, it is all sport. The Riot does not have four-wheel drive and no low range, so it is not as well suited for work, mud or rock crawling. Think of the Riot as a mini-buggy that is at home in the dunes. I really like the Weber MPE 750 engine and sport suspension on the Riot, but the whole package needs a little more refinement. Great concept, but I would give it a little time before I bought one. 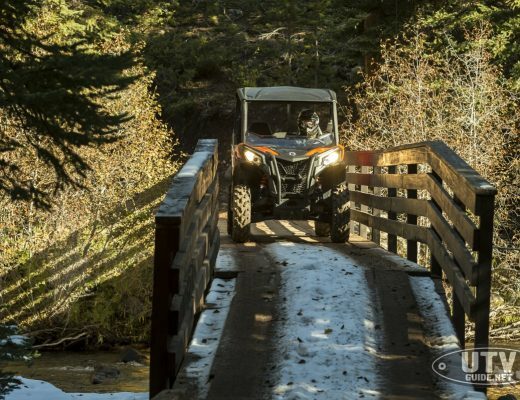 The Polaris RZR is a nice sport UTV, especially if trail width is important in your area. 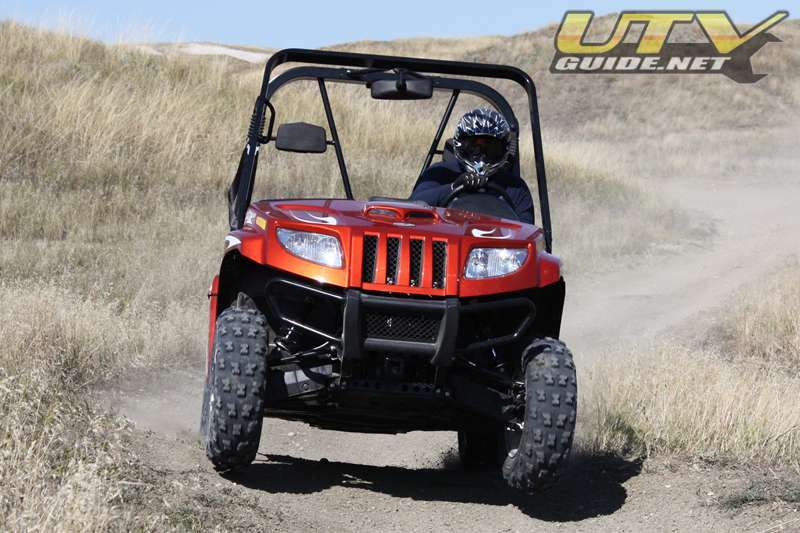 The 50″ wide RZR is by far the narrowest UTV on the market. Not much carrying capacity, and the ground clearance isn’t great, but horsepower is decent. 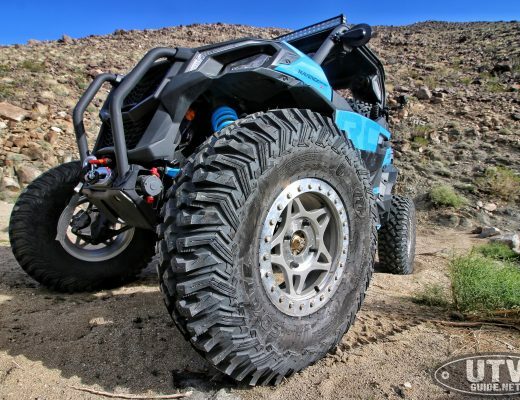 The Polaris RZR is widely accepted by aftermarket manufacturers that build roll cages, bumpers, long travel and performance parts. 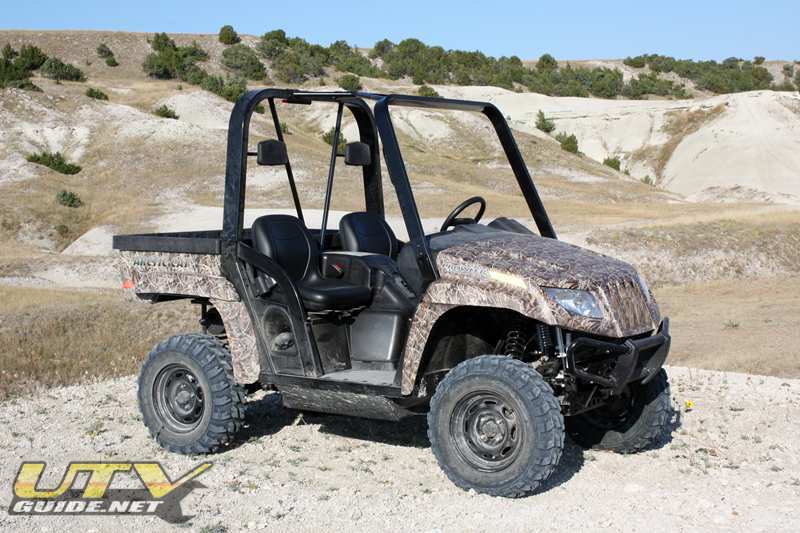 More of a utility based UTV, but plenty capable of being used for recreation. The 2009 Ranger XP is completely different from the 2008 model. Changes include new plastic, new front end suspension, better ergonomics, lots of storage. If I was looking for a more work oriented UTV, but still wanted to have some fun on weekend, the Ranger XP would be high up on my list. 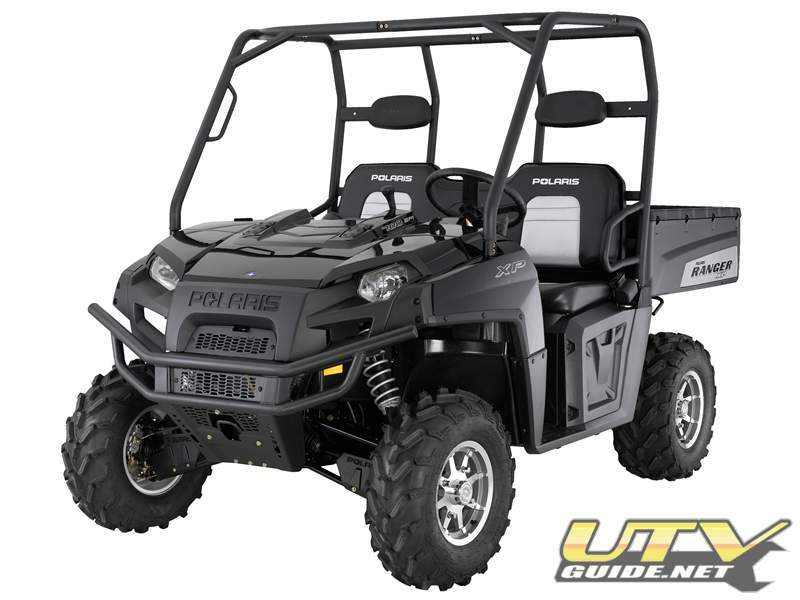 The Polaris Ranger XP saw a huge redesign for 2009 that made it a more viable platform for sport use (new front end suspension). Expect to see the 2009 Ranger XP more widely accepted by manufacturers that build long travel kits, but it will take a while for aftermarket products to be designed and produced. The Prowler 700 hasn’t really changed for 2009. The 700 EFI performs well. Ground clearance is good, but the vehicle sits very high and feels tippy. The Prowler is also a very big vehicle. Quite a bit larger than a Rhino. The Kymco is a decent UTV for the budget-minded person. The UXV 500 is underpowered for anything serious, but light utility and easy trail rides, it would do just fine. The Diamo copies a lot of technology from the Rhino, but doesn’t do the best job at doing it. The fit and finish is poor and it does not perform nearly as well as a Rhino.